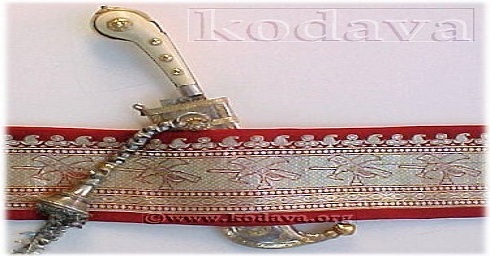 Kodagu association UK is a membership organisation, which was originally formed in 1993. There are over 100 members who are all linked to Kodagu district in the state of Karnataka, India. Kodagu association welcomes anyone living in United Kingdom who has any association with Kodagu to join our membership.